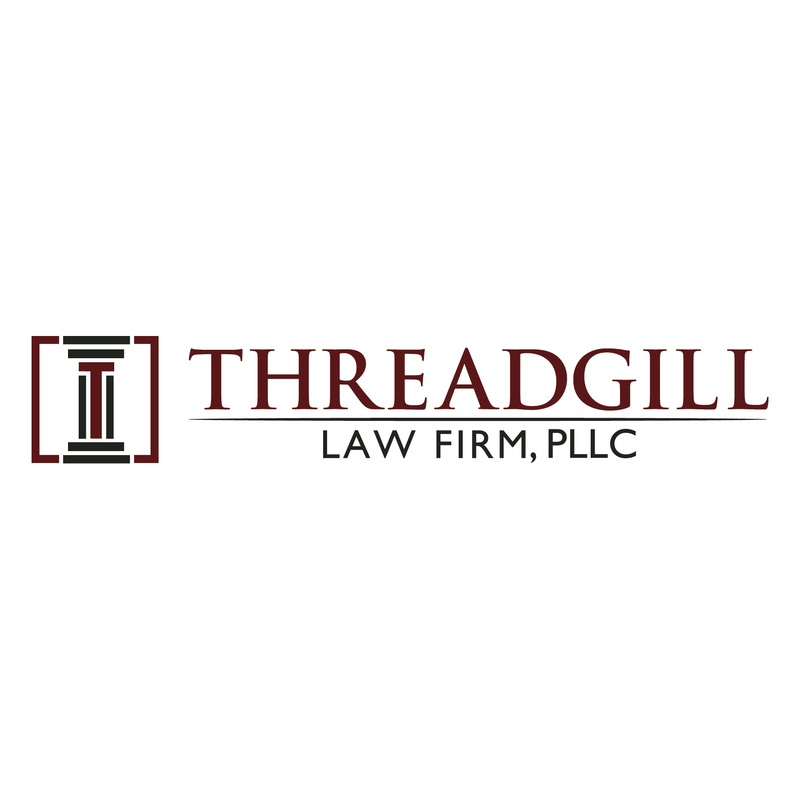 Threadgill Law Firm is ready to represent you, stand by you and fight for your rights. Our law firm has worked on many different cases involving family law and business law in Midland and Odessa, Texas. You can also rely on our law firm for assistance with real estate law and estate planning. Our experienced and dedicated lawyer will work tirelessly to obtain a beneficial outcome in your case.